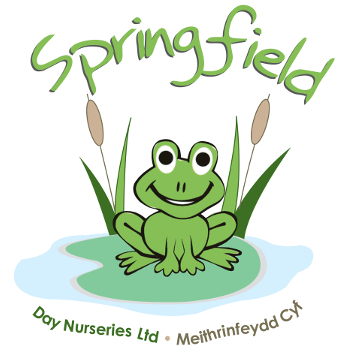 Springfield Day Nurseries Ltd is a family-run business providing the highest quality childcare in the County of Conwy. Secure and spacious surroundings, a happy team, healthy meals and an excellent range of high quality equipment help make our nurseries a safe, rewarding and exciting place in which to play and learn. 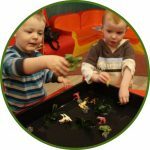 Every day we build on what you do as parents to encourage your child’s natural curiosity and ability to learn. We provide the best possible introduction to education to help your child reach their full potential.  Springfield @ West End, was the original nursery and it has been open continuously for over 30 years. The second nursery, Springfield @ Ashbourne House, was opened in 2000. Springfield @ Conwy was purchased in 2010 and Springfield @ Llandudno in 2011. An exciting new addition to the Springfield family, Springfield @ Abergele, opened in September 2017. We are full members of the ‘National Day Nurseries Association’ (NDNA). 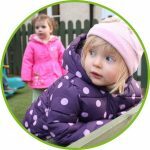 They have a great page for parents on their website, ‘Advice for parents on children’s nurseries’. As a member of NDNA we agree to follow the mission of ‘aiming to deliver quality care and early learning for children.’ We also adhere to the NDNA ‘Code of Conduct’ for members which states that we should uphold high standards of professional conduct that maintain and enhance the reputation of NDNA.